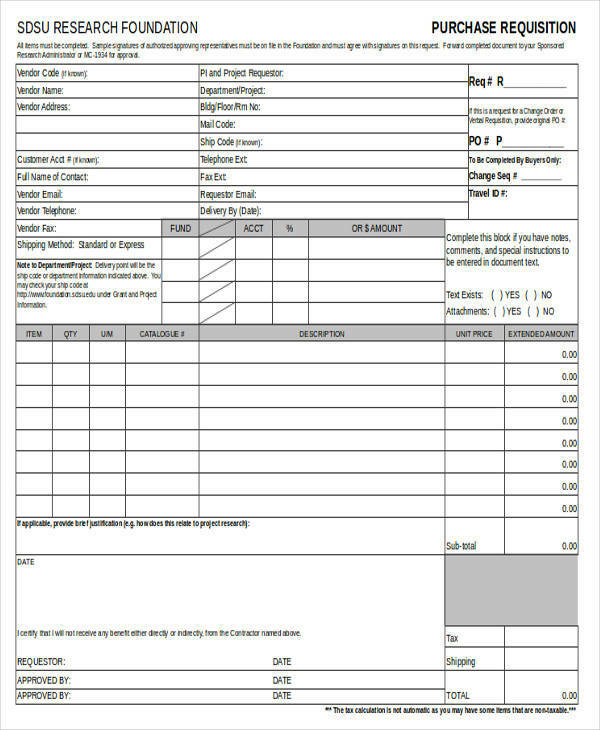 Requisition form examples have become a staple in many organizations. Employees often make requests for materials that they need in order to do well in their job, and businesses need a systematic way of dealing with these requests. 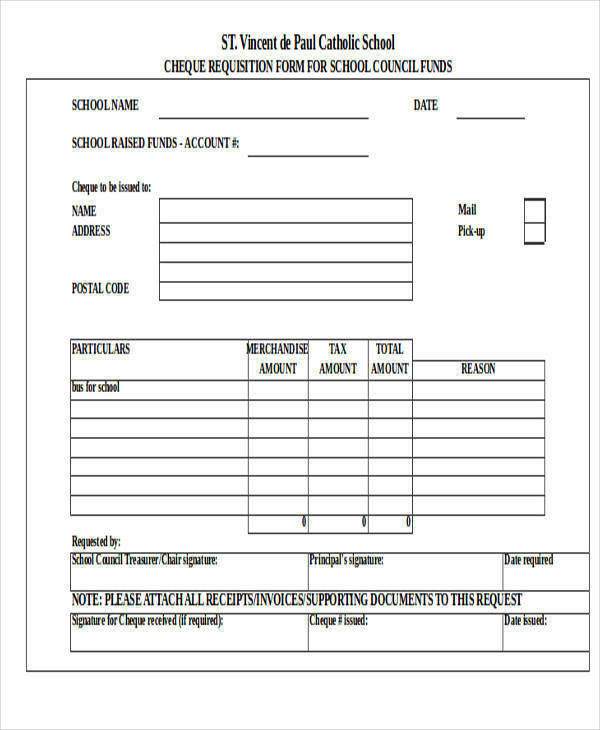 A requisition form would make this process easier and much more efficient. There are a variety of requests that employees can make. They can make a request for additional supplies that they need. They can request for additional training, for travel, and so on. 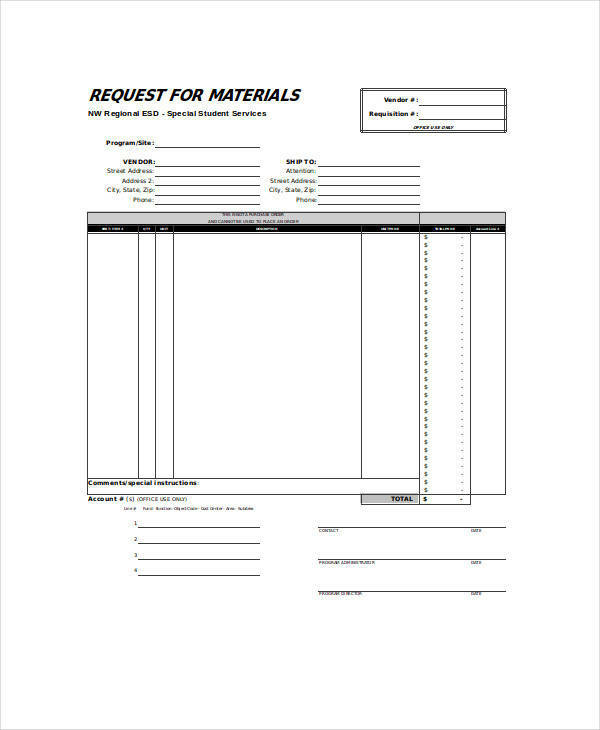 Whatever it is you are looking for, our sample requisition forms have got you covered. 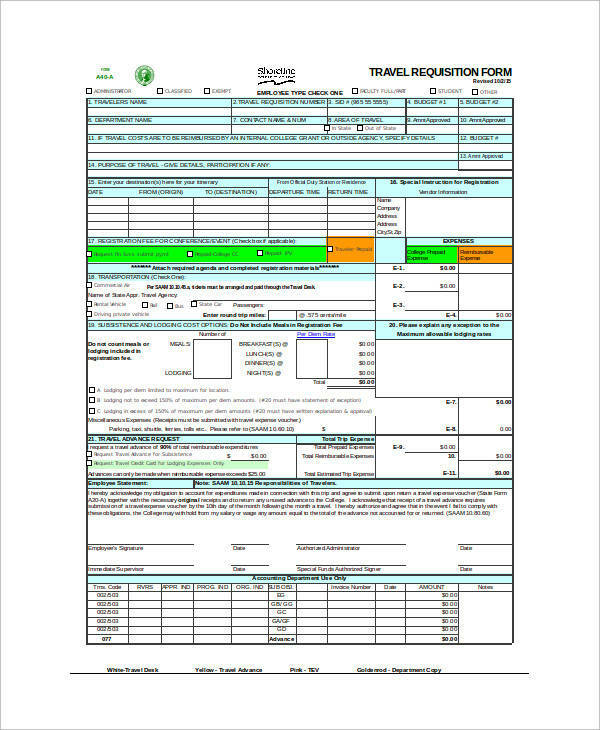 These forms are in Excel, so using them should be easy for you. Companies would sometimes send their employees on a business trip. The employee would then need to file an official request for travel. 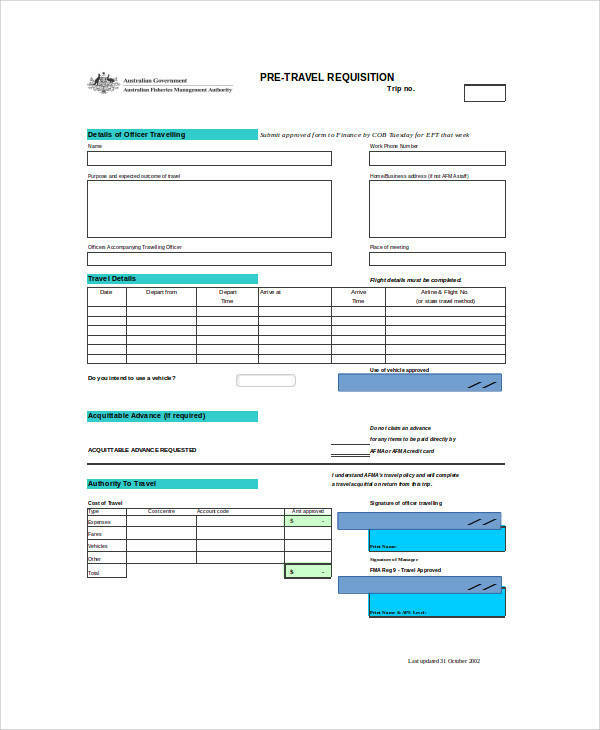 A travel requisition form would need details on the purpose of the trip, the destination, total cost of the trip, and so on.You may also see proposal letter. 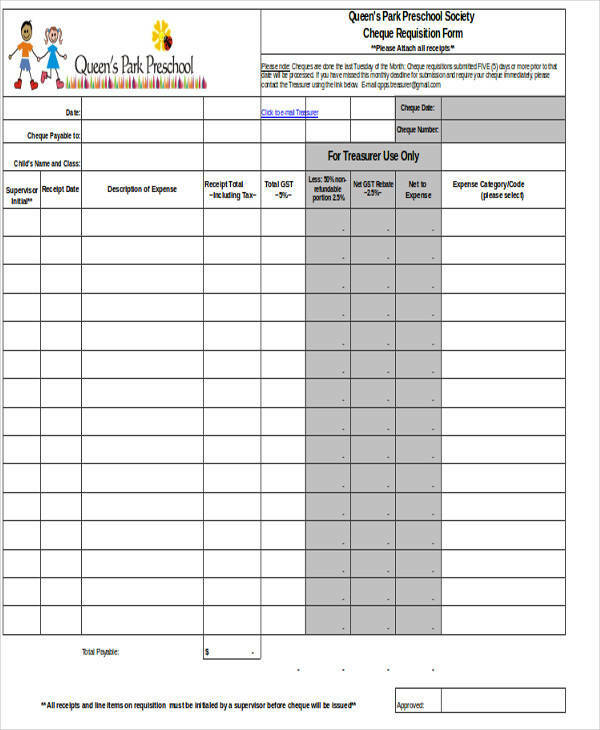 Any business organizations could use the requisition forms that we have in this article. As all organizations deal with a lot of requests from employees all the time, it is important to have a system in place to deal with them. 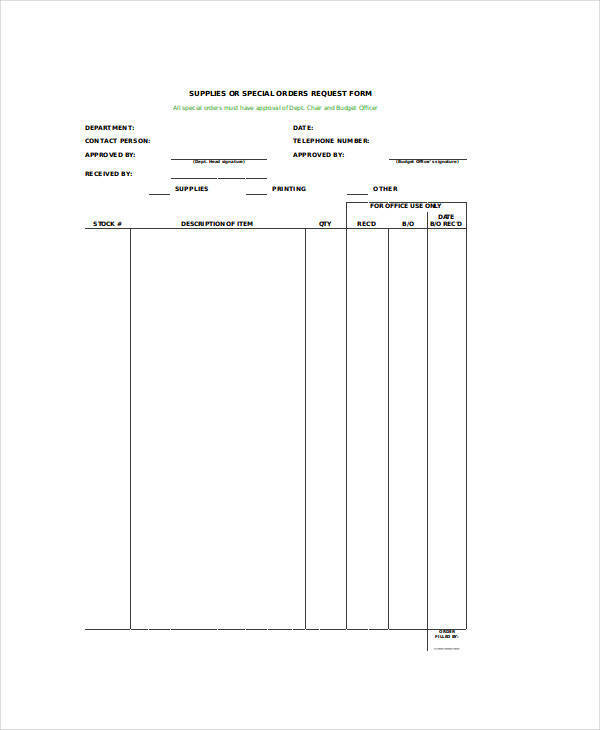 Having these requisition forms would make the process much more efficient. When requests are carefully evaluated and granted in time, employees would be more effective in their job.You may also see legal letter format. 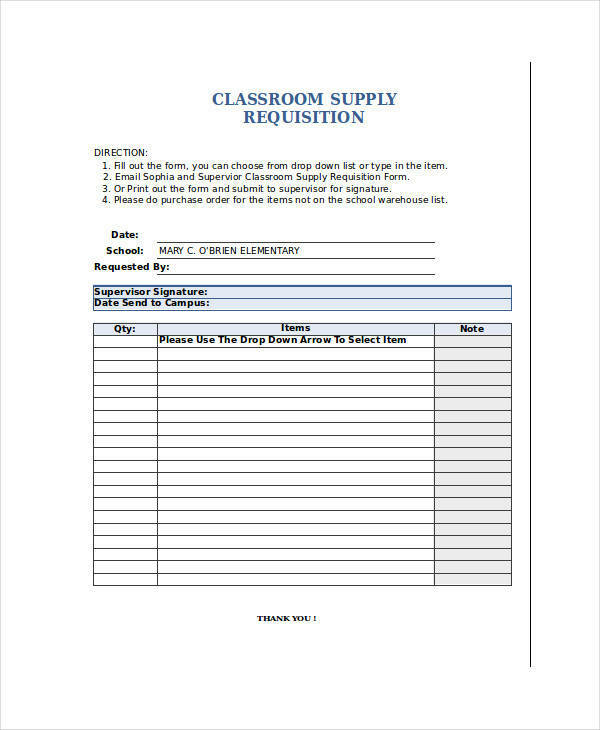 Requisition forms are basically used to make a request. Employees make requests for various things in an organization. They may request for a supply of pencils or request for a leave. 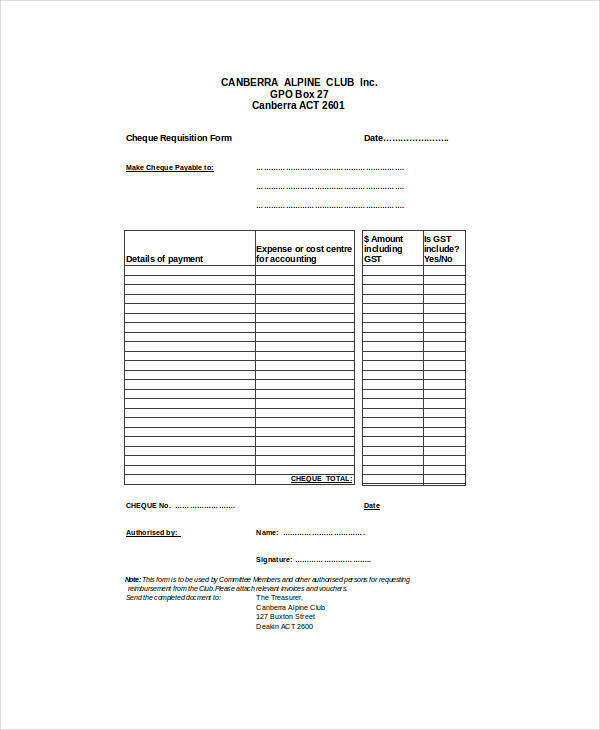 For sample for the latter, take a look at these sample leave request forms. 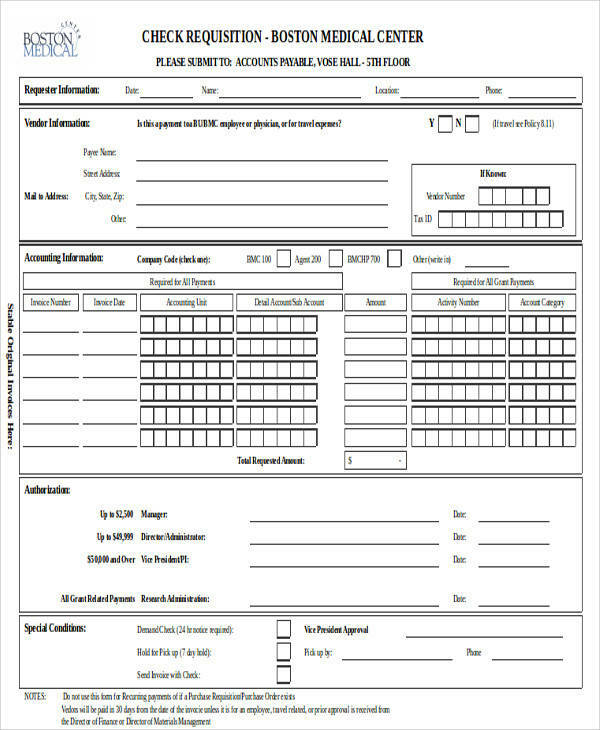 Whatever type of requisition form you are looking for, we have it for you. The process of making a job requisition is often a complicated process. There are a lot of people involved in the making of one. When a position becomes open in the organization, the manager will make a requisition to fill the position. 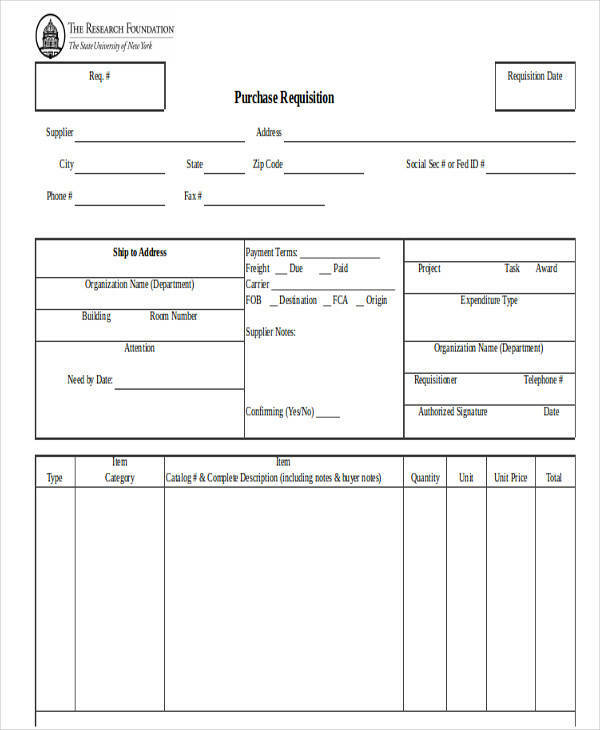 The requisition form is then forwarded to HR or the higher management for approval. 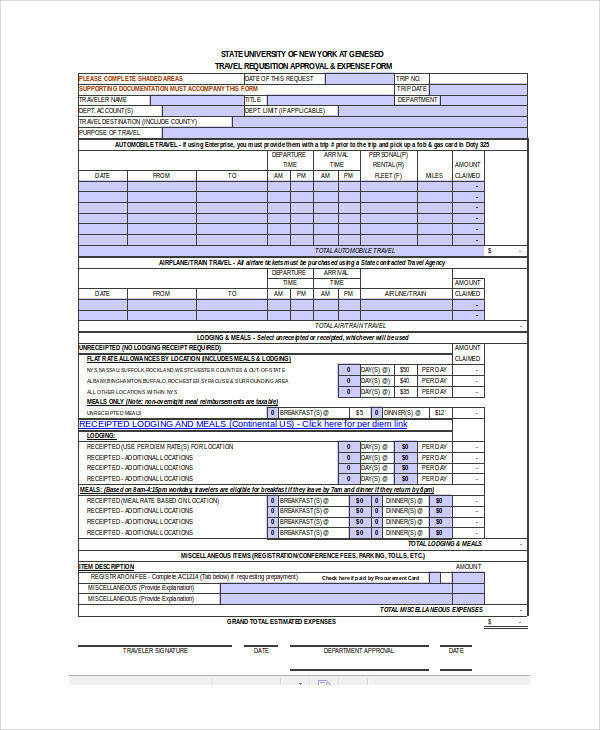 Once approved, the form is handed to the recruiter and the recruitment process begins. 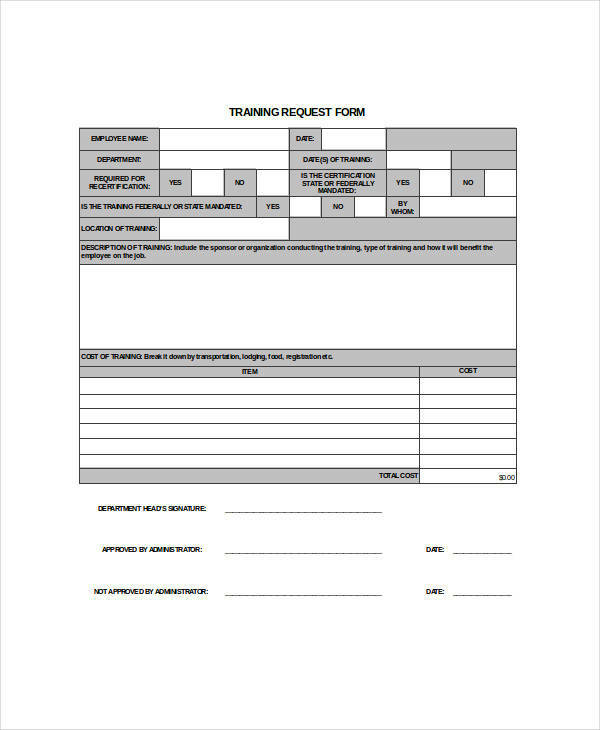 The requisition form needs to effectively convey the need for an additional employee. 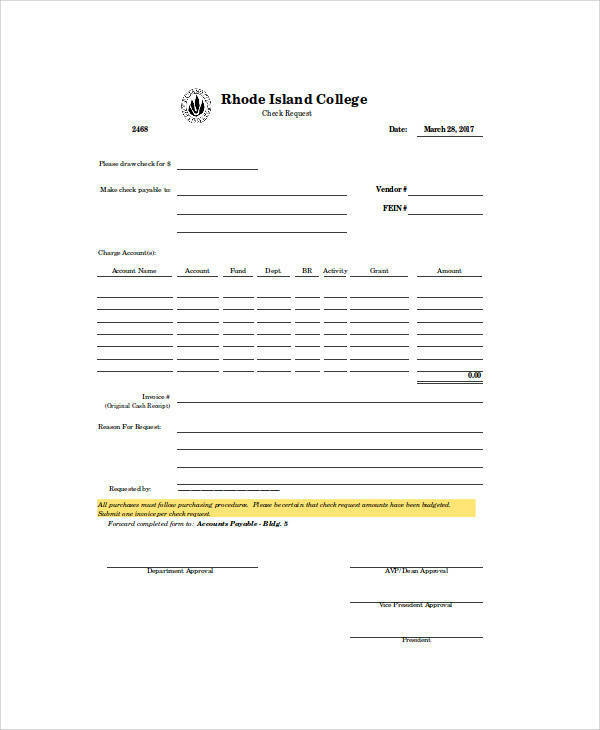 Follow the tips below when making a job requisition.You may also see application letter formats. 1. Mention the purpose of the position. 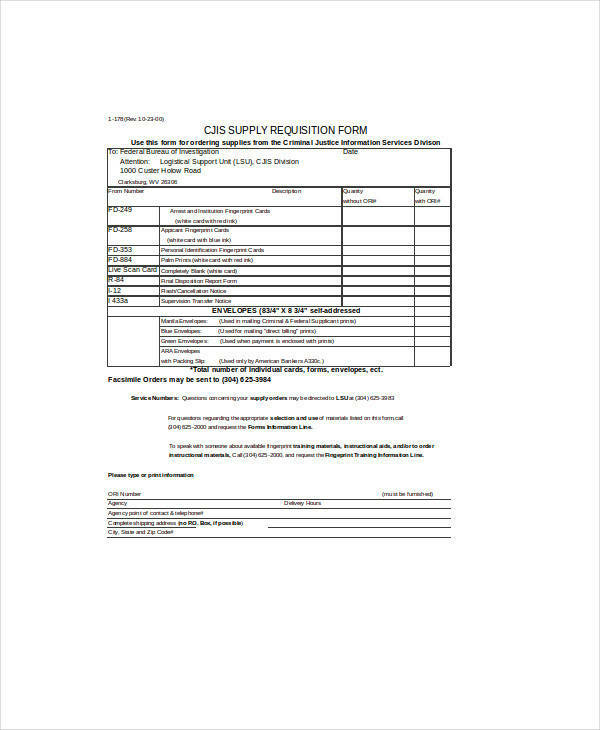 You need to write the job description of the position in the requisition. This will give a perspective of their role in the organization and for the higher management to see why it is important to fill the position. 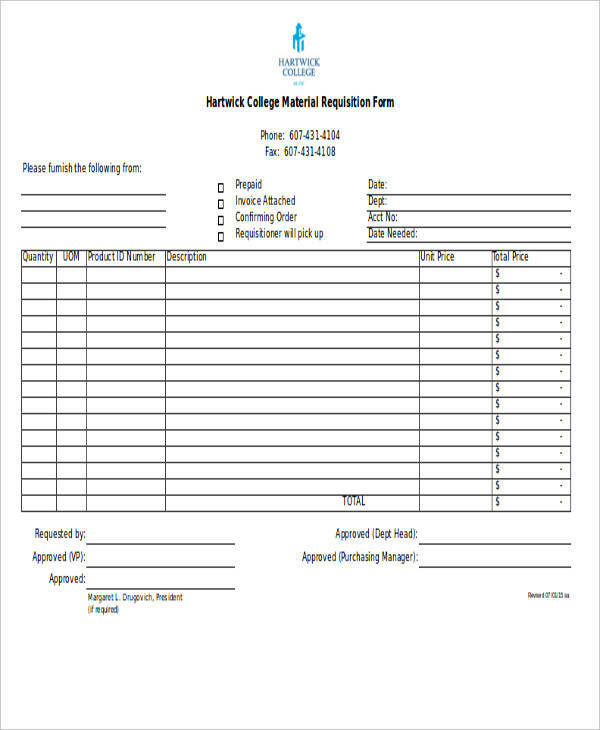 To further sell your requisition, mention the things that will be accomplished when the position is filled as well as the long-term effect of the said job title.You may also see vacation request letters. 2. Get buy-in. Having other people in the organization get on board with the merits of having the position will greatly help. Talk to all people in the organization about the job title you want to fill, even those that have no direct relation with the position. Having that buy-in from others will greatly help in the approval of your job requisition.You may also see advertising proposal letters. Always remember that a requisition is like a pitch to the higher management. Therefore, you would need to identify the merits of your request in order for it to be approved. When writing the requisition, be specific as to what the job title would accomplish and what it could contribute to the organization. Mention quantifiable outcomes that would be achieved.You may also see transfer request letters. 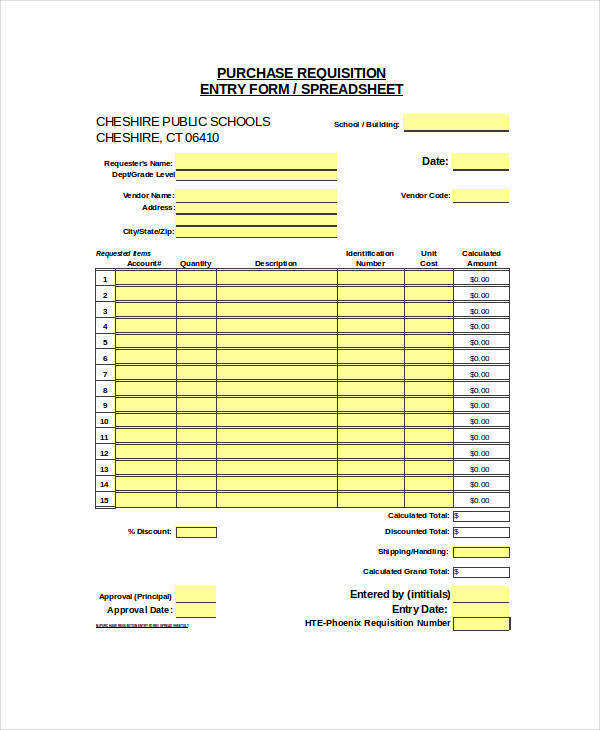 Requisition forms are vital documents every organization needs to have. By having them, businesses have a clear system in dealing with all requests made. By effectively dealing with requests, employees are more satisfied and therefore are more efficient in doing their job. 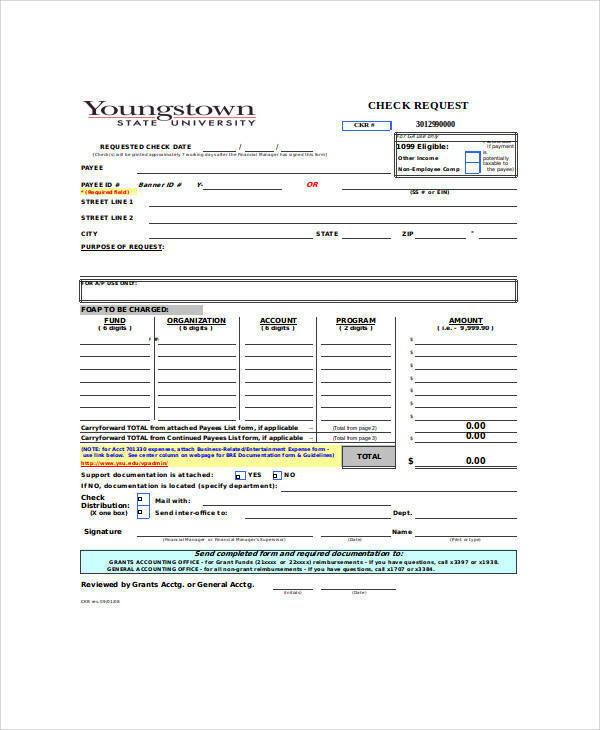 You may be looking for requisition forms to use for your business. 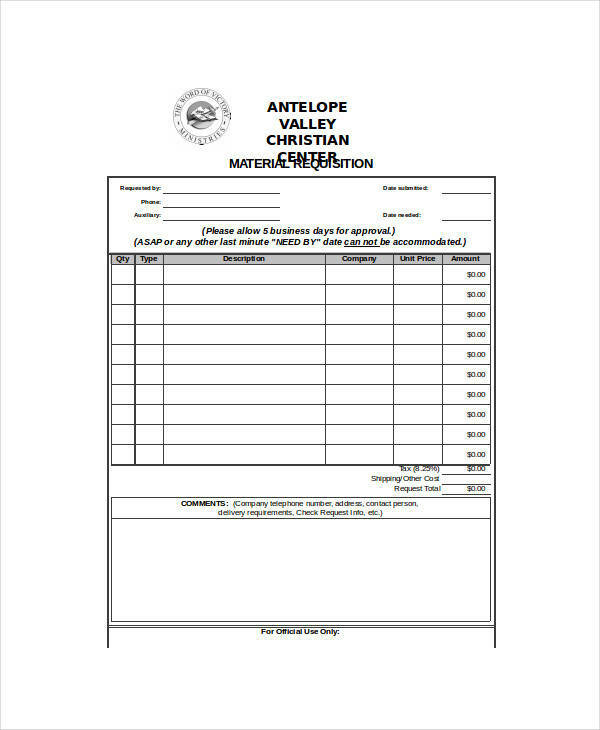 Look no further as we have sample requisition forms that are catered to your business needs.You may also see requisition form samples.